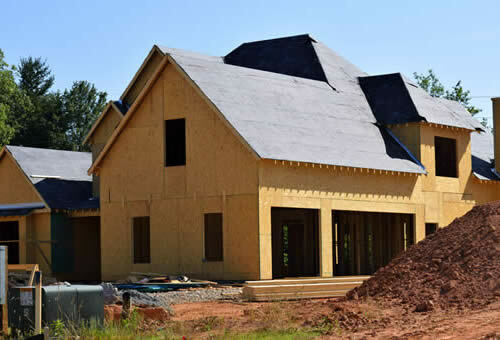 Roofing Contractors for Durham Region, Cobourg, Peterborough and surrounding areas. 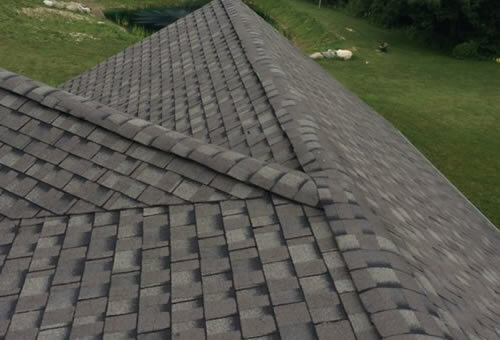 For over 20 years, Quality Canadian Home Improvements has provided quality, professional roofing services to the Durham Region, Cobourg, Grafton, and Peterborough areas. We are dedicated to providing quality workmanship and customer satisfaction. 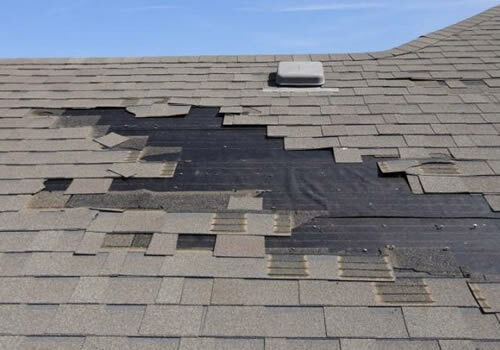 We use only the highest quality materials and experienced roofers. Our large, qualified crews ensure your job gets done quickly and effectively. On top of the shingle manufactures warranty, we also have a 20 year warranty on labour – so you can rest easy. We are fully insured by Wasanseas, are ShieldPro Certified Installers and are BBB Accredited Roofing Contractors. Please call(905) 999-5751 for your free, no obligation, no hassle quote. 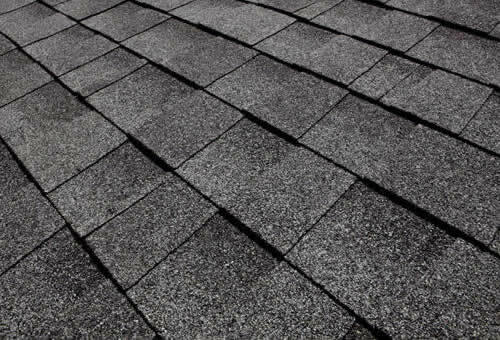 We specialize in asphalt shingle roofing, steel roofing, fiberglass and flat roofs. Not sure which product is right for your home? Our staff will take the time to educate you on the right product choice for you. As your local roofing contractors, we offer new roof installations, roof replacements, roof repair, eaves-trough and aluminum work. 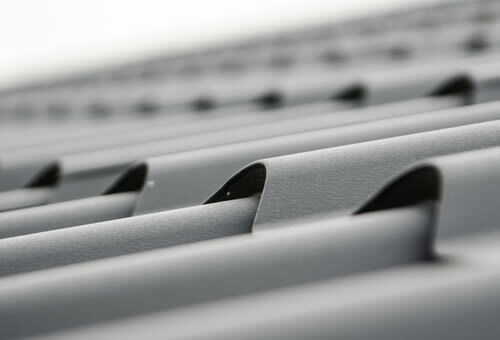 We also offer commercial roofing services in Durham Region, Cobourg, Peterborough and surrounding areas. 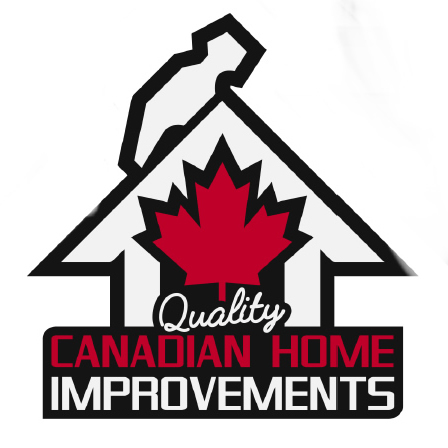 For over 20 years Quality Canadian Home Improvements has been your expert roofing service provider! We also offer a wide range of additional services including interior renovations, exterior renovations, home additions, kitchens, basements finishing, bathrooms, flooring, decks, fencing, windows and more. Service Areas: Durham Region, Ajax, Pickering, Whitby, Oshawa, Brooklin, Bowmanville, Newcastle, Newtonville, Port Hope, Cobourg, Grafton, Castleton, Brighton, Peterborugh and surrounding areas. Call or text (905) 999-5751 , or fill out the form below and someone will get back to you within 1 business day.